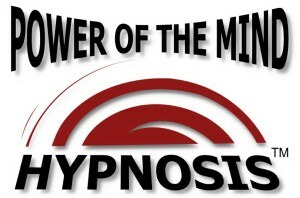 To find a hypnotist can be a challenging endeavor. Look no further. Bruce James is safe graduation party and prom entertainment that has performed in school programs in over 35 states. 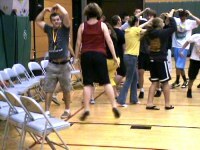 The Bruce James Comedy Hypnosis Show is the most popular graduation hypnotic show in the country! The program emphasis is on fun, safe hypnotic entertainment that is sure to be the hit of the party for students and graduates. Sure to create memories that last a lifetime! I wanted to thank you once again for participating in our graduation season. The client feedback on you and your show was very positive. and how easy it is to work with you. and I am very happy that we have found one who does. Loved seeing the kids' responses. Couldn't be easier to work with you. Bruce James had great control. It was an outstanding fundraiser." Everyone I talked to loved the show. The kids didn't move once the show started. Very professional. and the performer was a little too sarcastic with the kids.